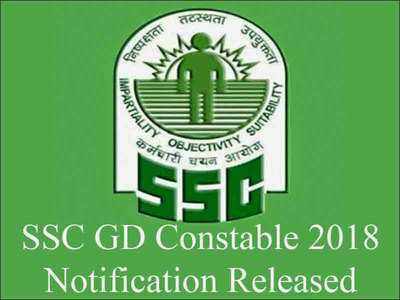 SSC GD Constable recruitment 2018: Exam notification released for 54,953 posts: The Staff Selection Commission, is also known as the SSC has released a notification on Friday which is for recruitment of 54,953 posts of SSC GD Constable 2018. All Aspiring candidates can apply for the SSC GD Constable 2018 through commission’s official website SSC at ssc.nic.in. 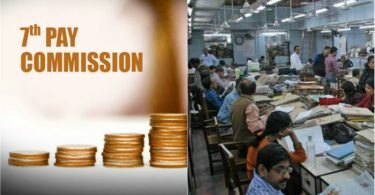 The exams is the computer-based and the exam registration that is all set to start on the 21st July and people can apply till 20th August but the exact date of exam hasn’t been confirmed yet, by the Commission. Step 1: Applicants can visit the official website of SSC at ssc.nic.in. Step 2: An applicant needs to click on the ‘Apply’ button visible on the screen. Step 3: Next, a candidate needs to Click on the ‘GD-Constable’ tab flashing on the screen. 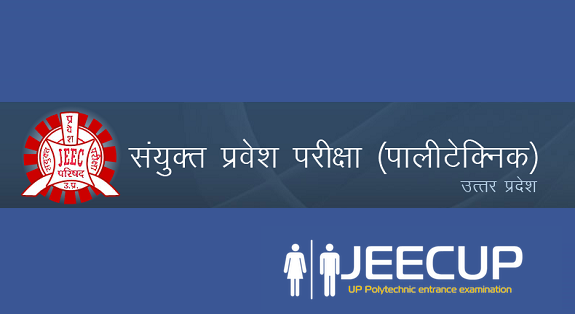 Step 4: Candidate needs to fill the application form available at the website by giving details like name, address, e-mail, mobile number, category and educational qualification. Step 5: Once filling up of the application, a candidate needs to pay the fees to confirm their registration. Step 6: Download a hard copy of the registration form for the future purpose. Applicant applying for SSC GD Constable 2018 must be at least STD 10 passed.